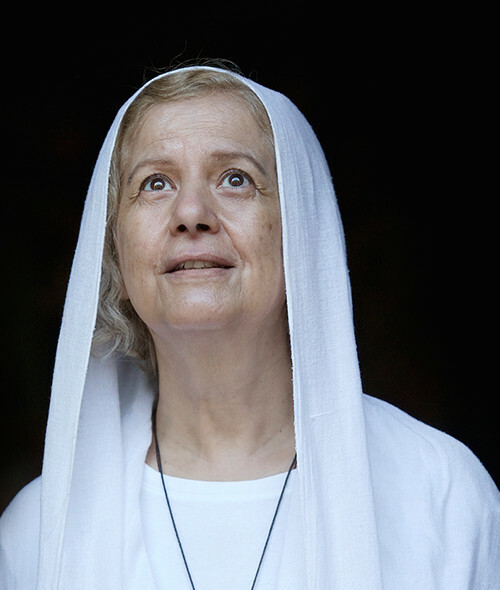 Magda Gobran used to be a top marketing executive and professor before becoming “Mama Maggie.” She gained worldwide recognition for giving up her comfortable upper-middle-class life in order to help the poorest residents of Cairo’s slums. Prior to changing course, more than 20 years ago, Magda Gobran was a successful marketing manager and a distinguished computer science professor at the American University in Cairo. One Easter, she joined an outreach program that delivered food and clothing to poor families in Cairo’s so-called “garbage slums,” home to the city’s underprivileged families. In the garbage slums, gripped by the despair she came across, she found her true calling. It was then that she set out on the road, which would earn her the pseudonym “Mama Maggie”. She gave up her life of affluence to help the citizens who touched her heart. Clad in all white, she would pay direct visits to the children because, as she put it, there is a “hero” inside every child that sometimes needed help getting out. Mama Maggie introduced the concept of Community Education Centers, CEC. Today, there are several CECs and schools in poor neighborhoods, all of them working to improve the lives of underprivileged children. The fruits of all her work culminated in 1985 when she founded the nonprofit charity Stephen’s Children in Cairo, Egypt. The charity’s mission is to help save lives, bring hope, and restore dignity to underprivileged children and young people. Her leadership and initiative have guided Stephen’s Children for 25 years and helped reached over 30,000 families.